Home / Blogs/What Technologies Cause Harm to the Environment, Earth’s Populations and the Oceans? Technology has become part of the human race. You wake to the alarm on your phone. Check for any overnight notifications via WhatsApp or new emails. Leave the bed and practice yoga for a thirty-minute session or strap your phone to your arm and go jogging with the Nike app to monitor your health. You receive a call from work on the phone. Check the day’s weather via your smartphone and even the best routes to avoid traffic via maps. Check in on your neighbors for who wants to carpool, then set a reminder to visit the store before you get home or go pick up some laundry. When you finally get to work, you schedule meetings via the calendars app and get a notification to take your medication after lunch. Therefore, I pose the question are we addicts or just heavily reliant on our phones? We all love what technology can do for us. Life and medicine have improved so much with thanks greatly to new technology. Terminal diseases can now be detected earlier and previous procedures deemed impossible can now be done with the help of technological advances and the new gadgets that can do better than even the previous models. Every day a new advancement is being made in technology, but at what cost? Our earth and oceans are suffering from the amount of waste choking its natural resources. 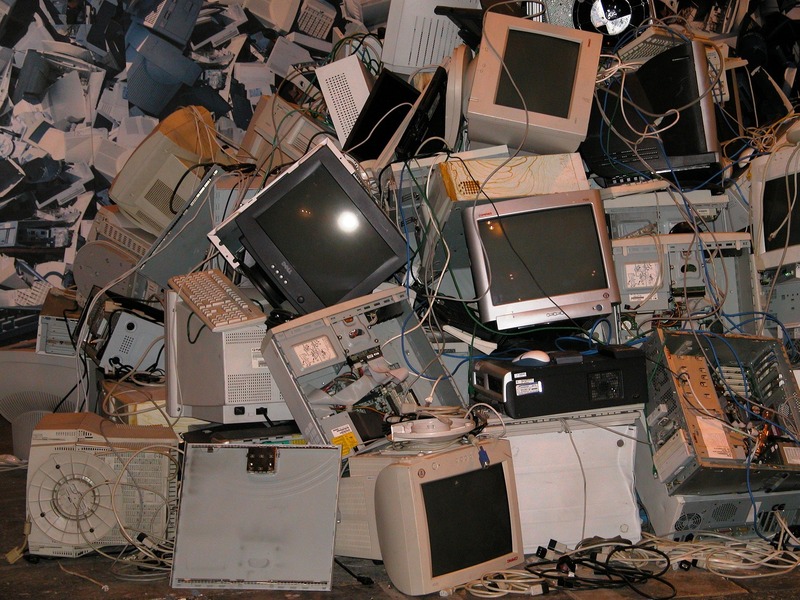 The new gadgets that are continuously being produced lead to high amounts of electronic waste, including old phones, laptops, and chargers. These materials are not biodegradable, living their poisonous chemicals like mercury and lead to seep into the soil and poison the soil composition. The amounts of electricity needed to be produced to support our beloved gadgets are causing a depletion of our falling water and geothermal resources. Fuels are sourced from fossil fuels which need to be dug up and this, in turn, leaves gaping holes in our land and ill-used natural precious materials. For the formation of our phones minerals like cobalt and copper need to be mined. This has resulted in illegal mining activities, forced child labor and contributed greatly to modern slavery and civil wars that encroach mineral-rich but often poor countries. Technology easily enriches its innovators and in turn, has created greedy billionaires who fail to seek out appropriate measures to protect the environment or the peoples’ health in surrounding areas. Another detriment to increased technology is the increase in carbon emissions which is a health hazard causing several deaths due to respiratory-related diseases. Some countries and cities are over-populated causing the air pollution to soar due to congestion of vehicles, people and multiple factories to sustain the people in these areas. Cities like Seoul, Beijing, and Mumbai are examples of how overproduction and overpopulation due to advancing technology can lead to poor health due to bad air quality. The most sought-after commodity might as well be the wireless connection, also known as Wi-Fi. The radiation associated with Wi-Fi slowly leads to silent deaths and we continue to consume it via the gadgets we have now become addicted to. The benefits of technology are great but so are the consequences and in order to progress at a safe medium, the order of progress needs to be examined and regulated to ensure a sustainable and thriving co-existence between ecosystems and the economies.